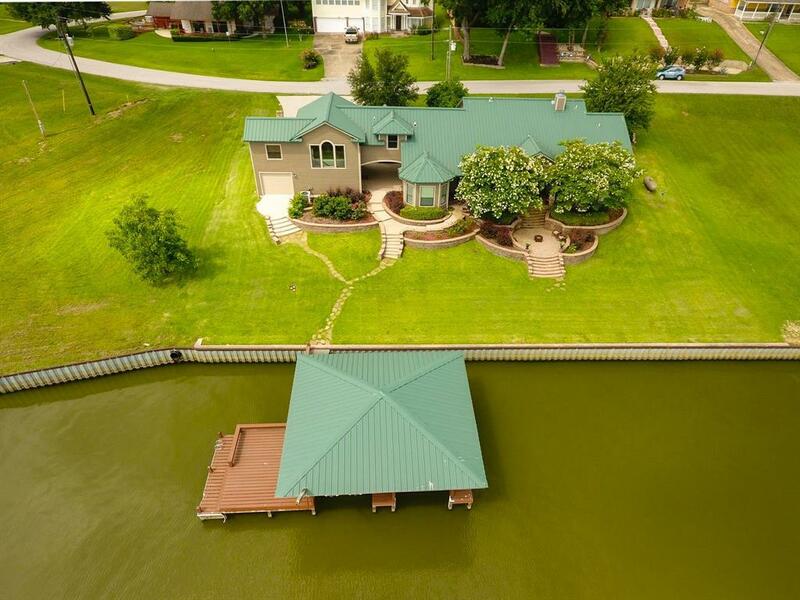 Stunning waterfront home in Coldspring Terrace on Lake Livingston. 4/3/3 with bonus room, office area, and gameroom/media room. 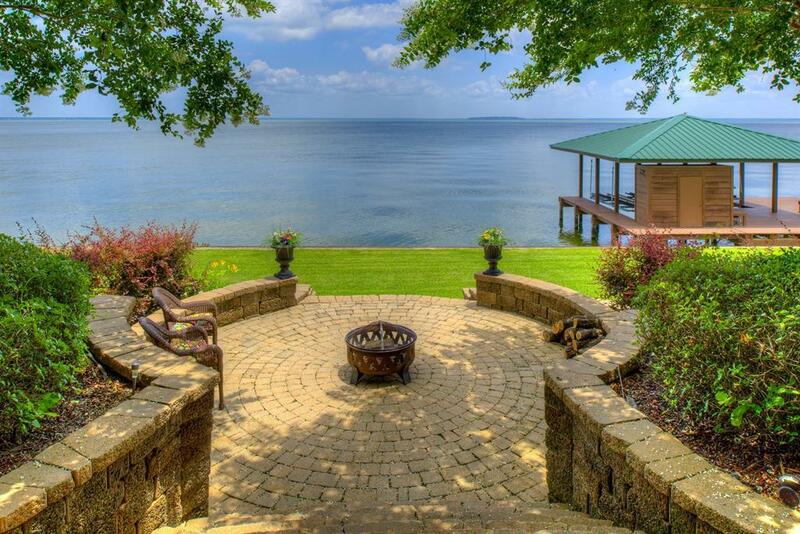 This tastefully decorated home boasts amazing open water views of Pine Island. Open concept living with 3 spacious bedrooms downstairs, each with en suite bathrooms. Water views from 2 of the downstairs bedrooms & the living areas of the home. Large utility room downstairs has built-in cabinets & a desk area that would be well suited for sewing/craft area. Upstairs is a large game room/media room with views of the lake, an office area, large bunk room, bonus room (currently being used as a bedroom), & a half bath. Inviting outdoor spaces overlooking the lake. 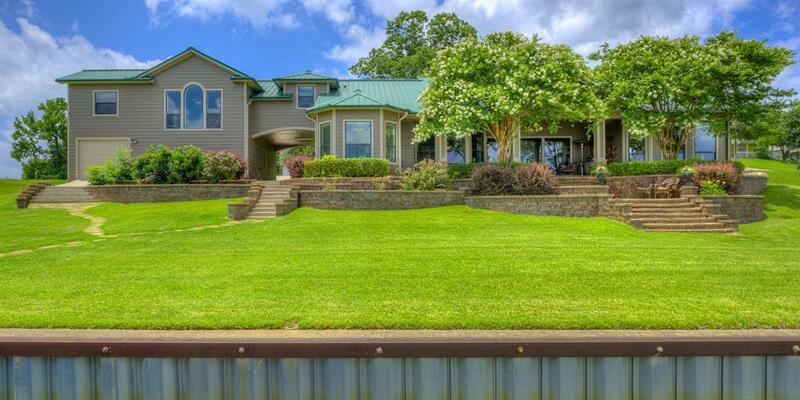 Large garage w/ a convenient single garage door on lake side for accessing your water toys. Boathouse has a rope swing, cradles for a boat & 2 jet ski, storage, deck, & a ladder for swimmers. 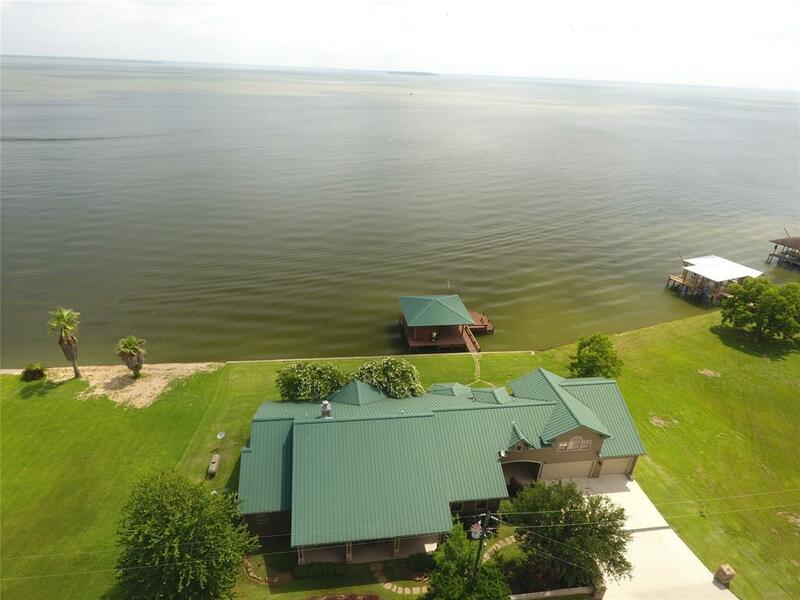 Community has boat launch, fishing pier/picnic area, & pool. Resort living an hour north of downtown Houston!